A U2 building, now that's what I call a building. 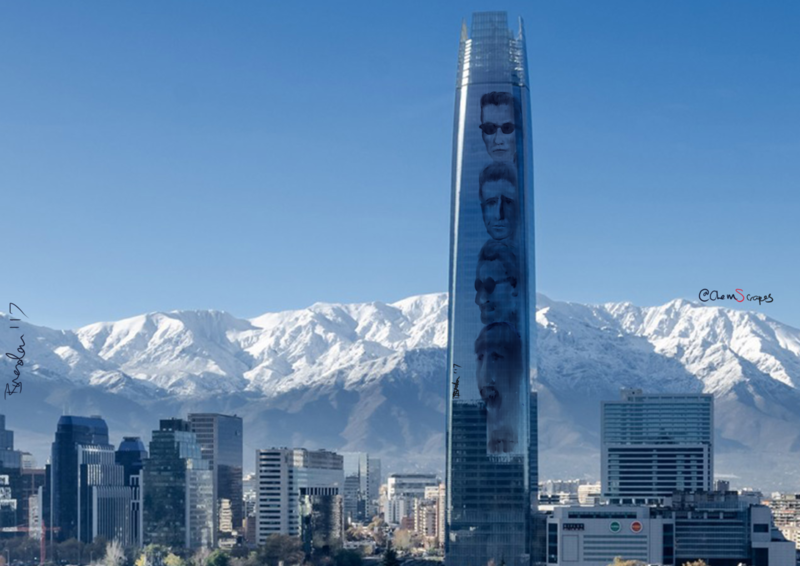 A building with Larry, Adam, Bono and The Edge on it. Well done I love a lot. Karen.